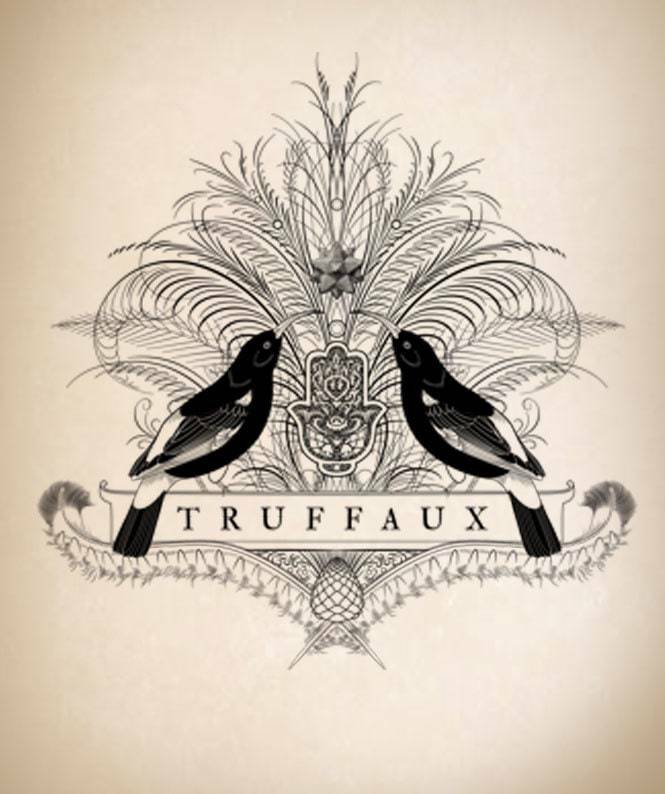 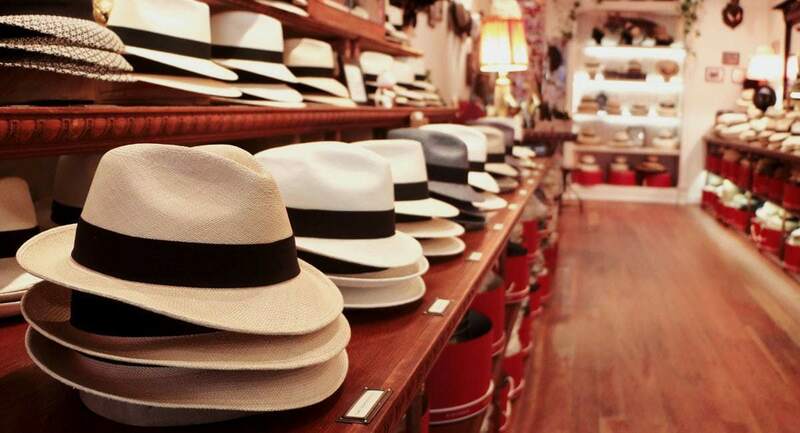 It is critical to ensure that your hat is well-maintained and loved. 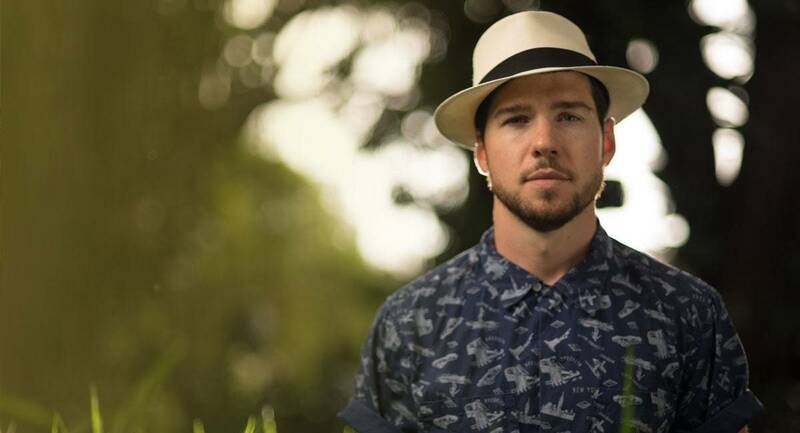 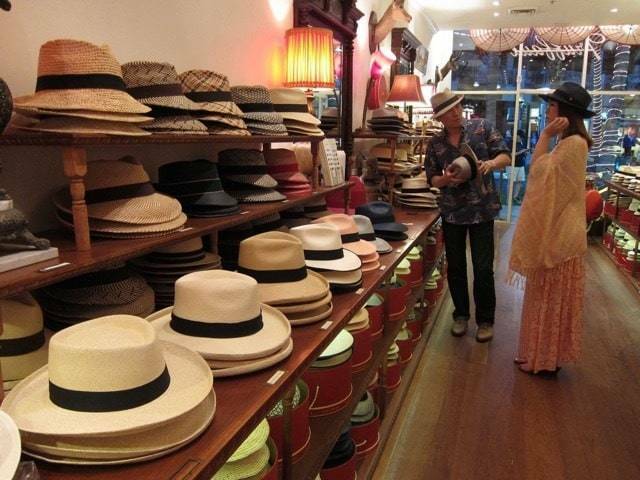 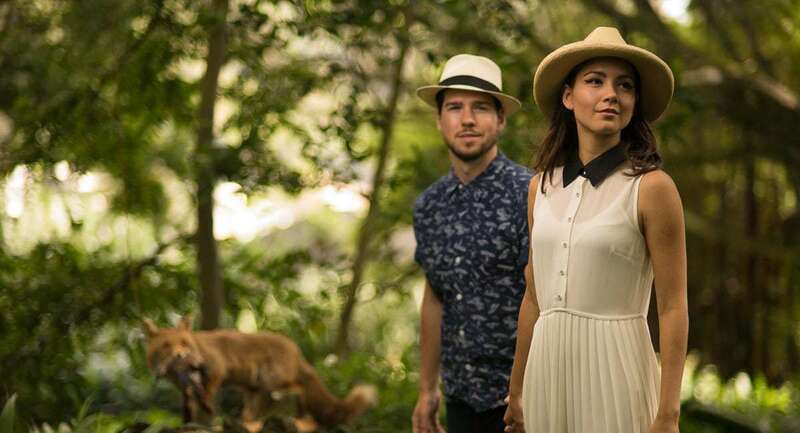 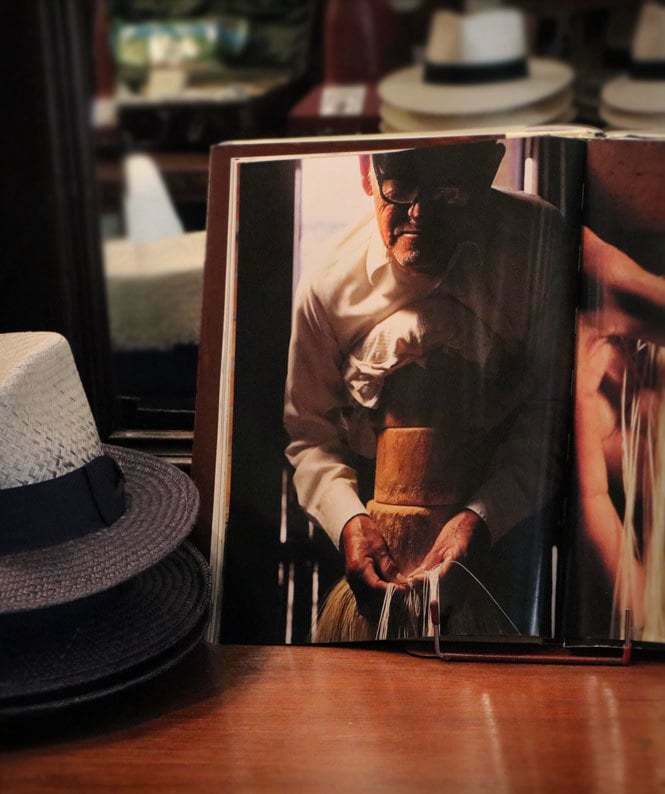 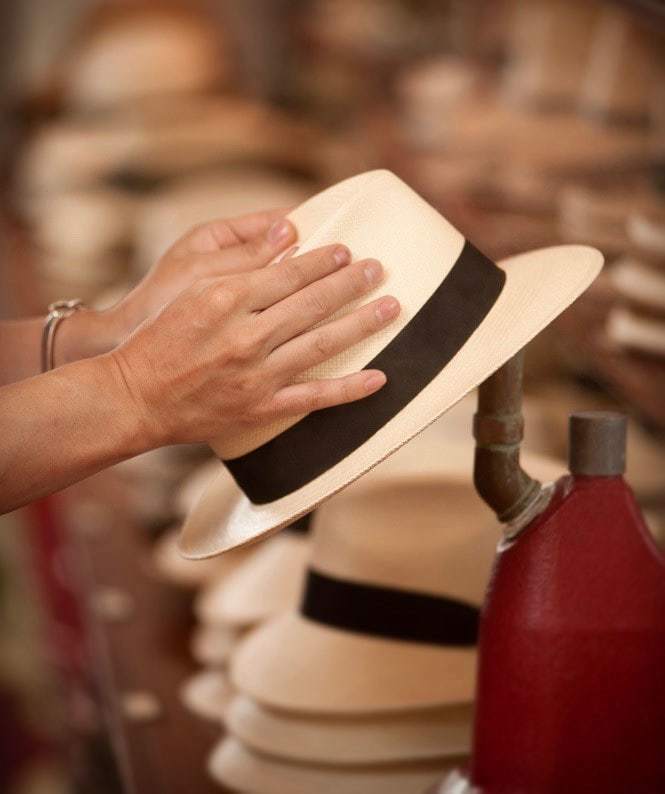 Follow these few tips for hat care and maintenance to ensure the longevity of your Panama Hat. 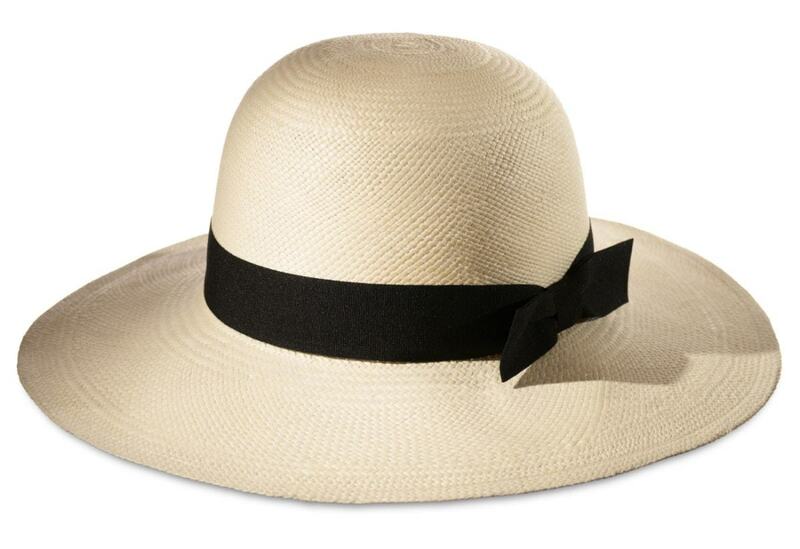 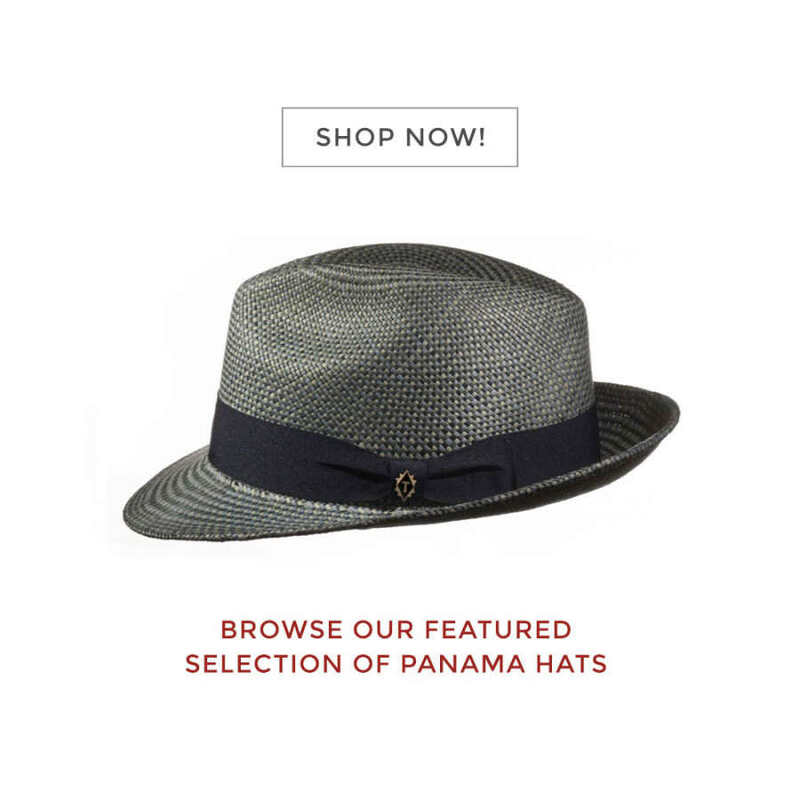 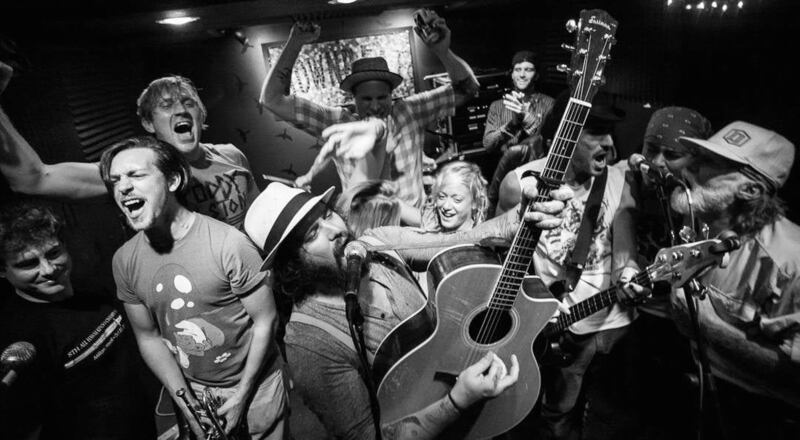 The Panama is the world’s best summer hat. 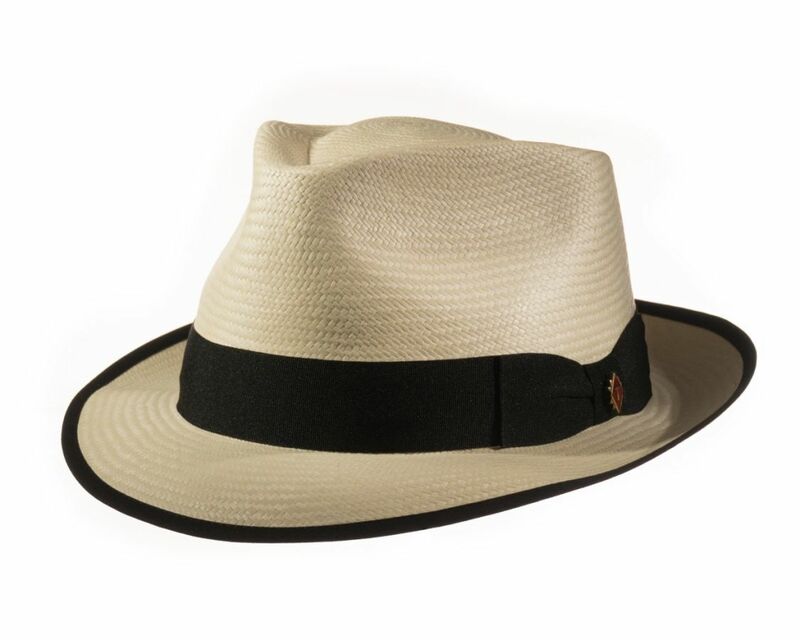 Painstakingly woven by hand, as a single piece of wearable art, they are renowned for their fine texture, durability, lightness and cooling/ability to breath.